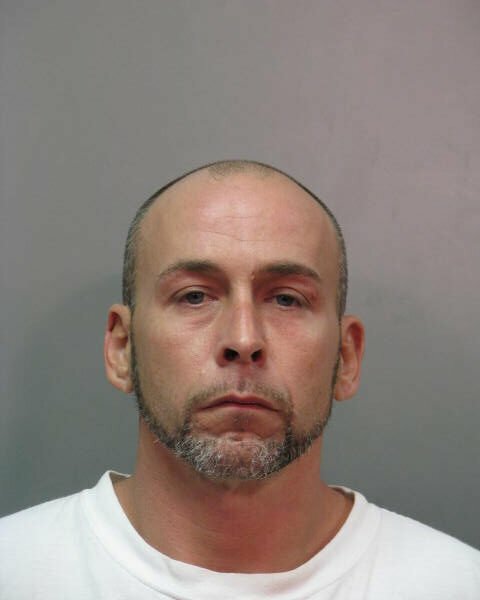 Update - November 14th, 2014 - The Major Case Bureau reports the arrest of Joseph M. Occhiogrosso, 38 of Carmen Avenue, Westbury for the below Robbery. On Thursday, November 13, 2014 at 4:20 p.m. the Robbery Squad with the assistance of Bureau of Special Operations officers located Occhiogrosso on Murray Road and Field Lane in Westbury and placed him under arrest without incident. Occhiogrosso is charged with two counts of Robbery 3rd degree. He will be arraigned on Friday November 14, 2014 at First District Court in Hempstead. East Meadow, NY - September 16, 2014 - The Robbery Squad reports the details of a Bank Robbery that occurred at 1:39pm on September 15, 2014 in East Meadow. According to Detectives, an unknown subject entered the Capital One Bank located at 2530 Stewart Avenue and presented a demand note to a teller. After obtaining an undetermined amount of U.S. currency the subject fled the bank on foot across Stewart Avenue onto Cowl Lane. There were five employees and three customers present at the time of the robbery. No injuries were reported. The subject is described as a male white in his mid-30’s, 6’1”, wearing a dark colored baseball cap, dark colored t-shirt, navy blue jacket with white stripes and tan colored pants. Subject: LongIsland.com - Your Name sent you Article details of "UPDATE: Police Arrest Westbury Man for East Meadow Bank Robbery"